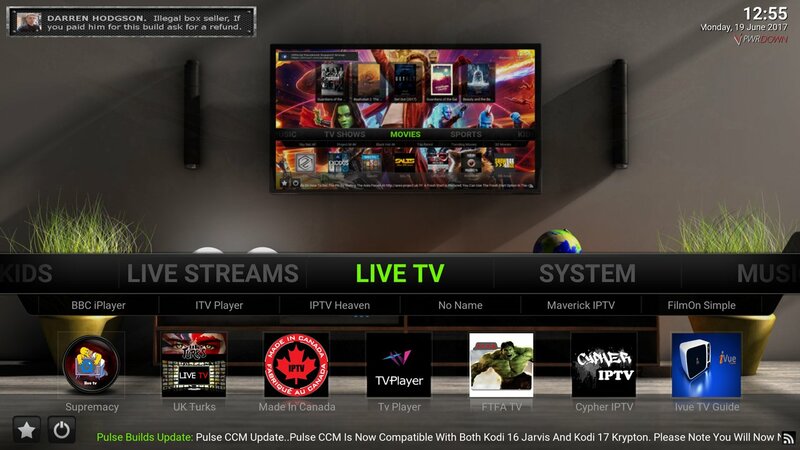 How to install the Pulse CCM Build for Kodi Jarvis using the Ares Wizard. 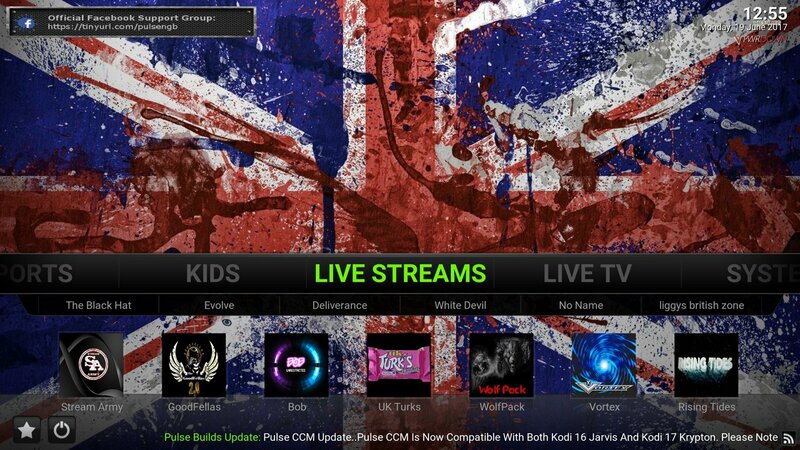 Pulse CCM is a very popular Kodi builds, one of the most downloaded. It’s available from the Ares Wizard, so a lot of other builds accompany it. You will require a pin to get access to this build, but just press the “Get pin” button. 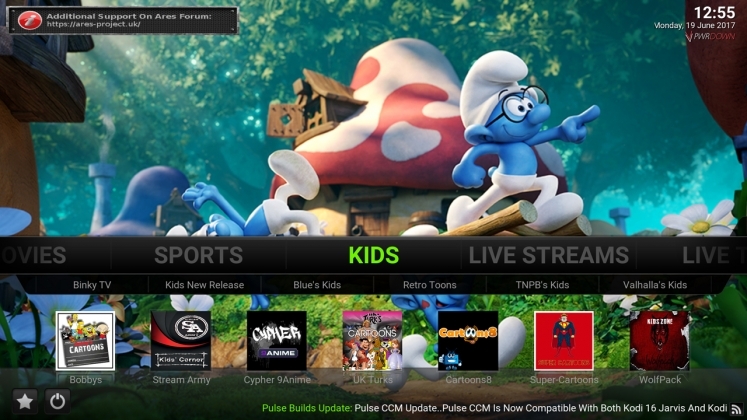 Pulse CCM has categories for Kids, Live Streams, Live TV, Movies, Music, Sports, In One, System and TV Shows. This build uses the Aeon Nox skin, so it’s easy to use and everyone should be familiar with it. 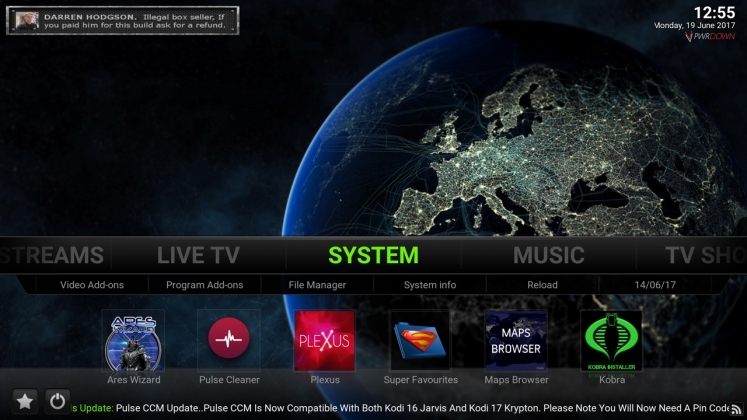 This guide is for Kodi Jarvis, and the steps below are listed for the default confluence skin. If you have any problems with this build, feel free to leave a comment below and we’ll reply. 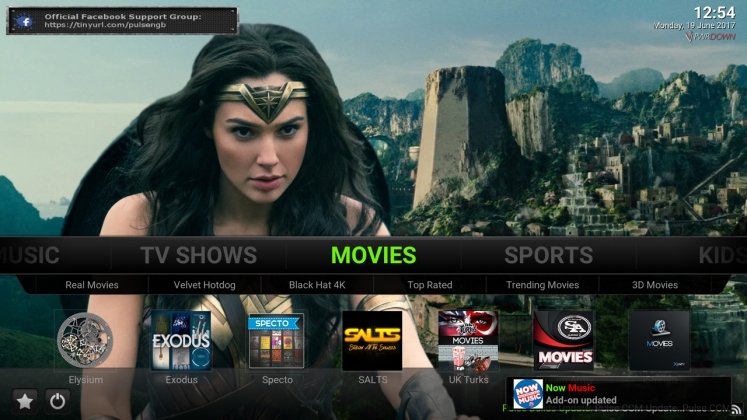 This build also has a Krypton version for if you’re on V17. Check out our guide for Kodi Krypton here. 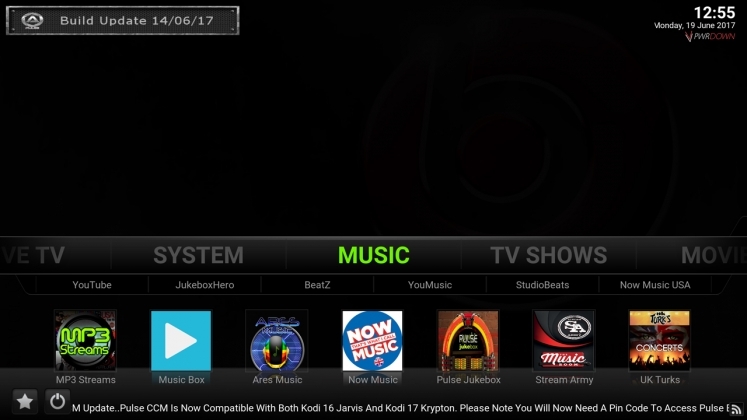 Choose install from ZIP File and choose “Ares”. 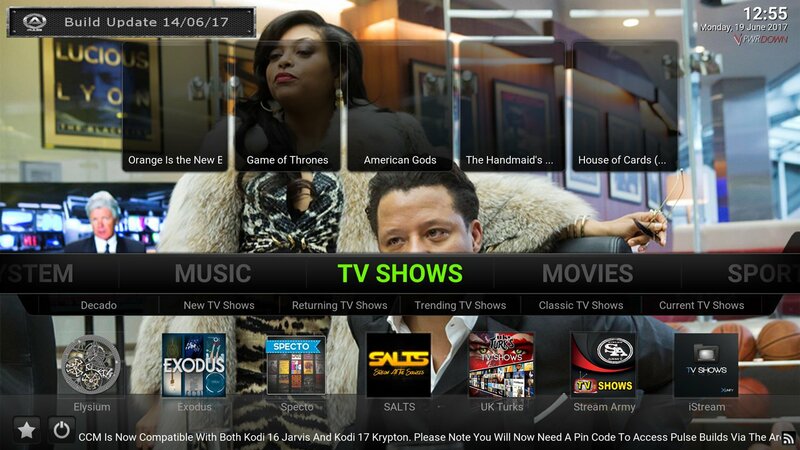 Install the ZIP File in there (repository.aresproject.zip).